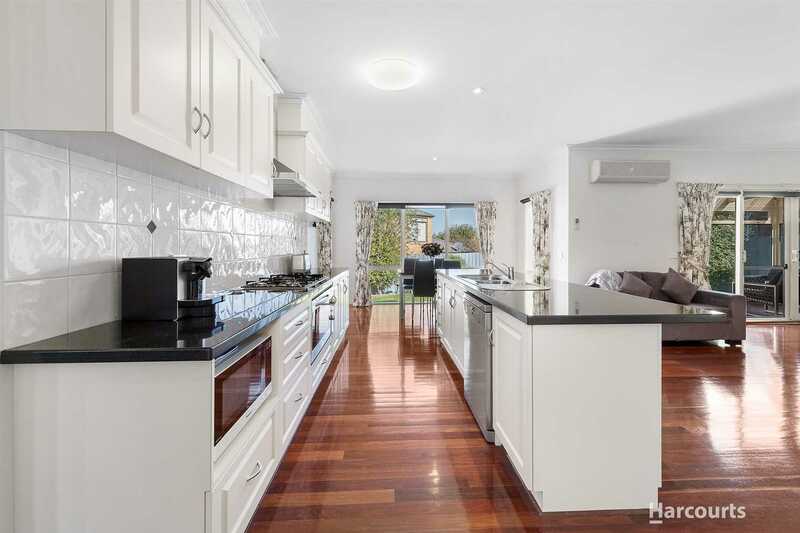 Helping you Buy, Sell and Lease in Bayside and Surrounding Areas. 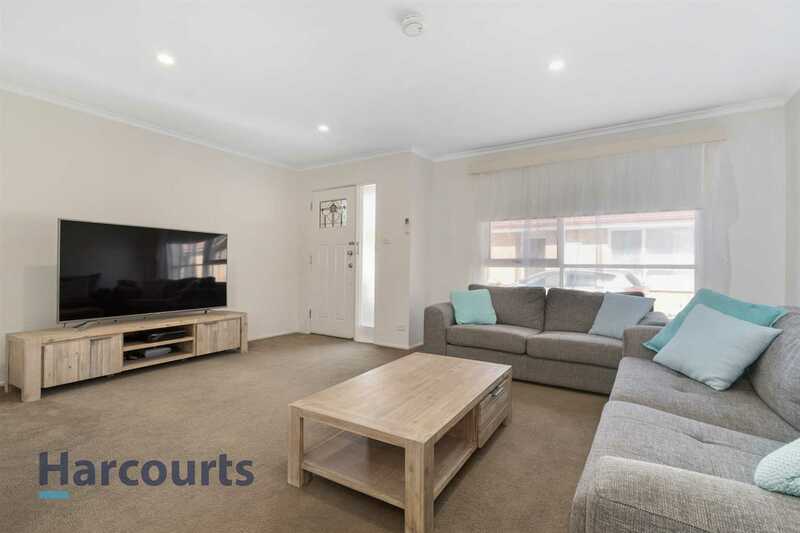 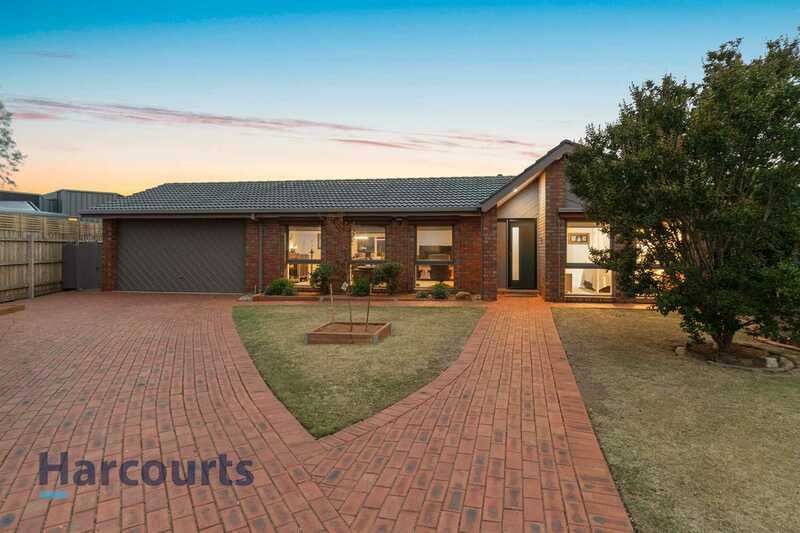 In an increasingly fast-paced world, Harcourts Central based in Frankston knows that while people want a professional and efficient service, they still prize the fundamentals of honesty and integrity from real estate consultants committed to achieving their clients’ goals. 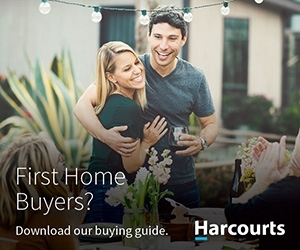 That’s why Harcourts Central combines world-renowned technology, training and systems with a focus on establishing trust and respect with their clients who always remain at the centre of the process. 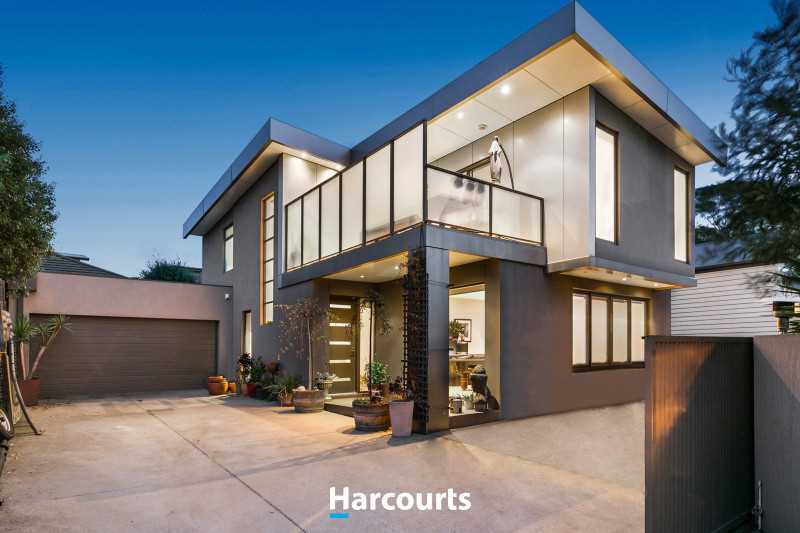 Harcourts Central's Sales Team are focused on your needs and achieving excellent results whether you’re buying or selling. 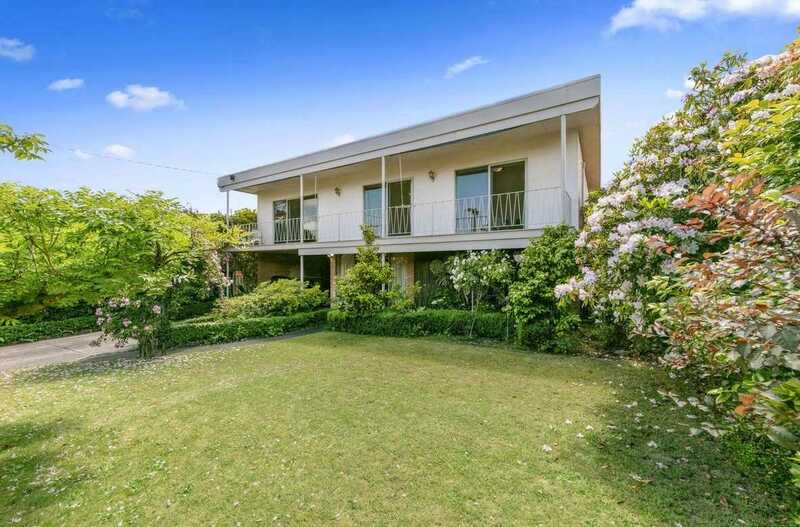 Our Property Management Team service Frankston to Melbourne and down the Mornington Peninsula. 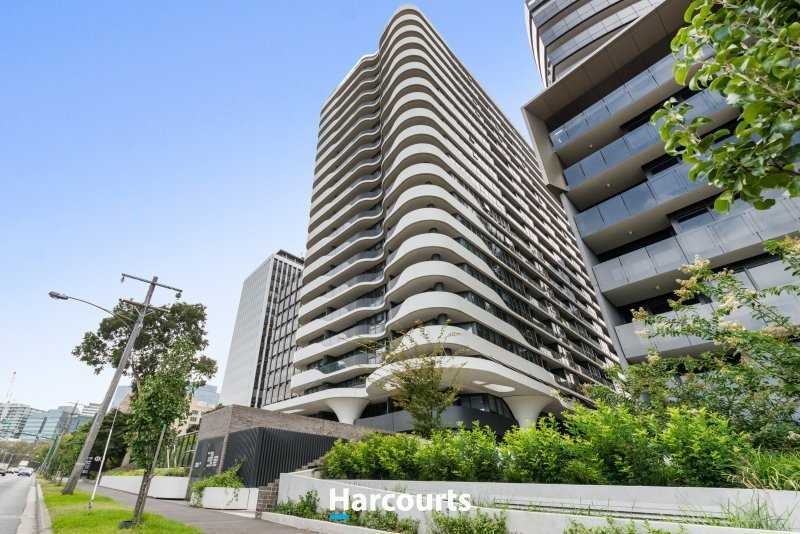 Harcourts Central is proud to offer a service which continually delivers superior results and exceeds client expectations.